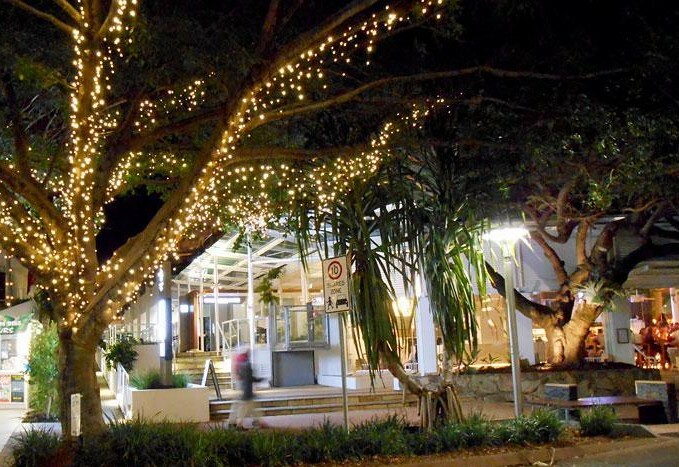 If you are in Noosa on the eve of the nuptials then please join us for an informal drink at Noosa Beach House (Sofitel Hotel). Please let us know prior if you will be able to join us. Please arrive between 12-12.15pm for an intimate ceremony. The Ceremony will be held in The Sound Park adjacent to Ricky's. Whilst we love kids and hope to have many of our own, we ask that they are not brought to the wedding ceremony or reception as we want them having fun at the beach, whilst you are having fun at our wedding. To help with this we have included information under "babysitters". 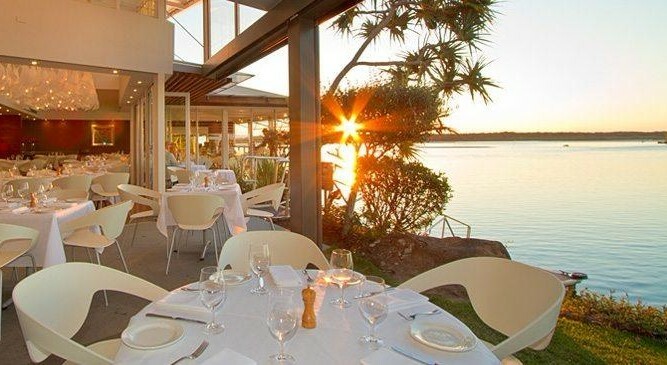 Rickys is located in Quamby Place, which is a peaceful pocket of Noosa situated along Noosa River. Rickys boasts endless water views and is adjacent to a beautiful park where we are getting married. 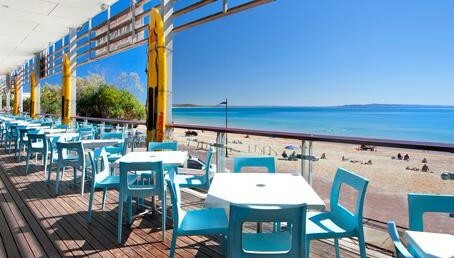 Join us anytime from 12pm at Noosa Surf club for a relaxed recovery. Feel free to come when it suits you for one or several hangover cures.